Another song entry today. From a great film. It's about moving on, but still having a love and respect for times gone by. Music for the soul - thanks @Hamsolo01. You unearth some really cool music. Beautiful song choice @Hamsolo01. I also don't mind a bit of Coldplay. Hi @Hamsolo01, @Former-Member and others passing by here. 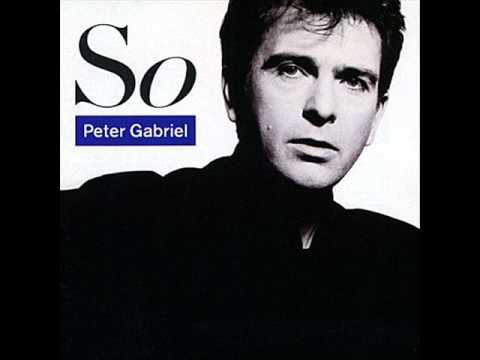 This is the original version of the song In Your Eyes by Peter Gabriel off the 1986 album So. I don't have the video for this song, but the original version is not on youtube either, so this will have to do.